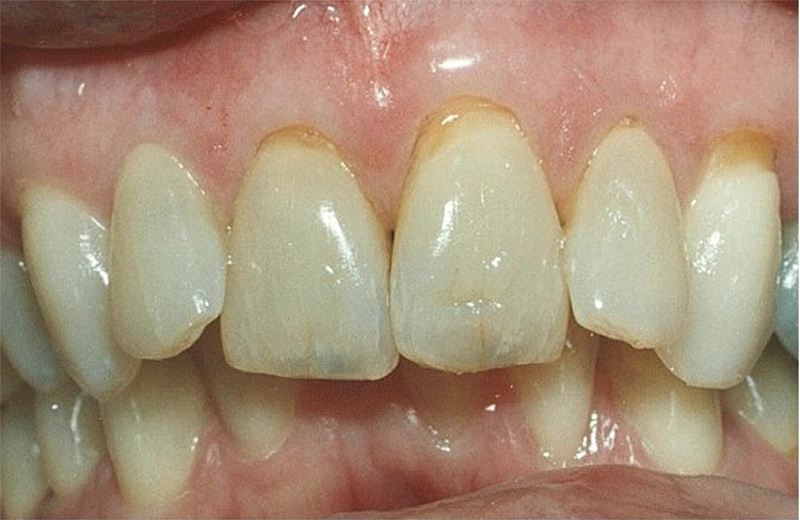 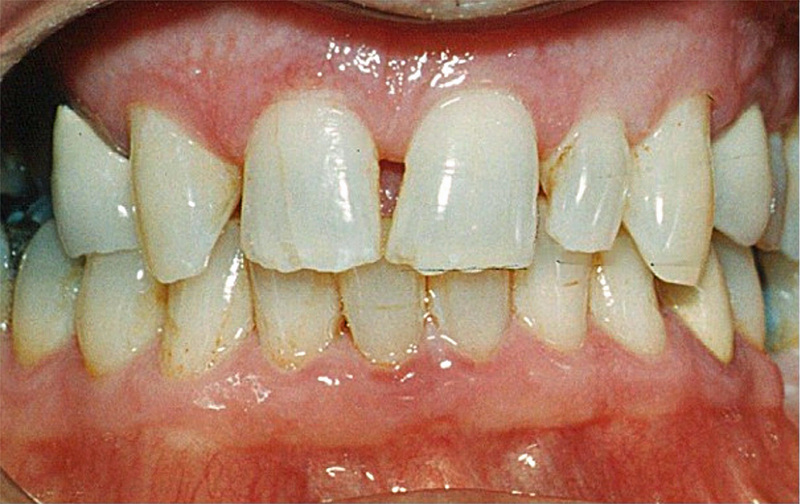 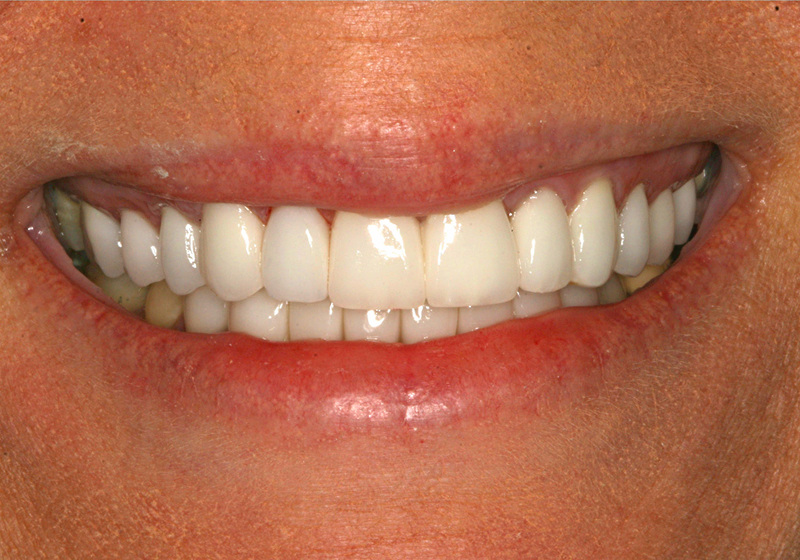 Having veneers made usually requires two appointments. 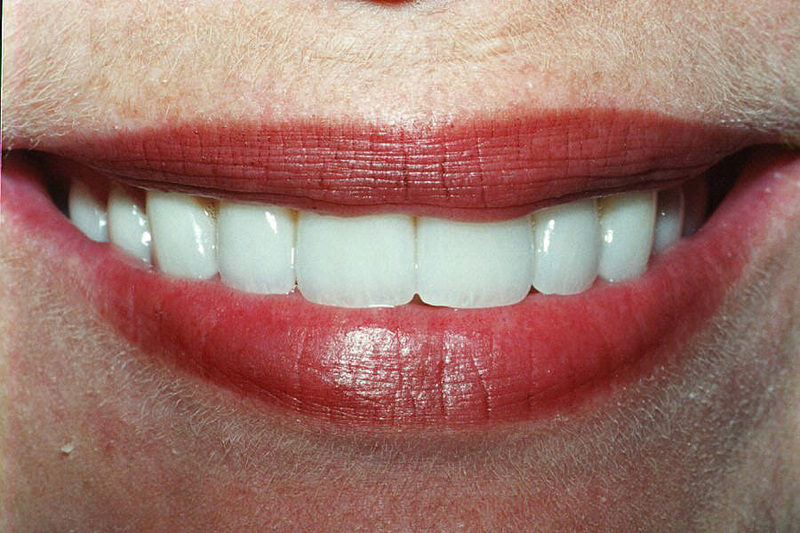 In the first appointment, the teeth are prepared with minimal reduction of the tooth surface to allow for the thickness of the veneer. 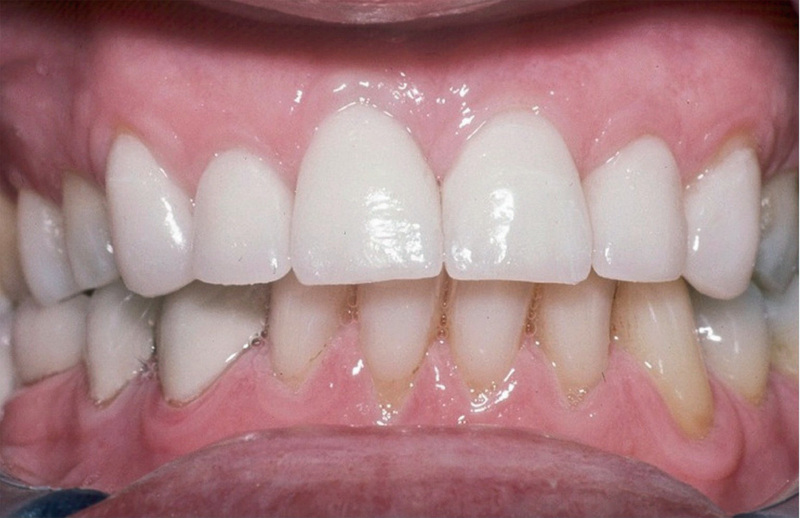 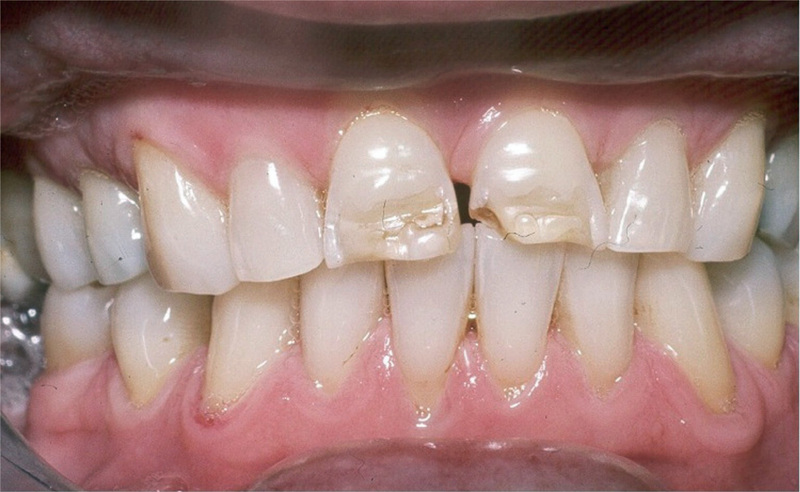 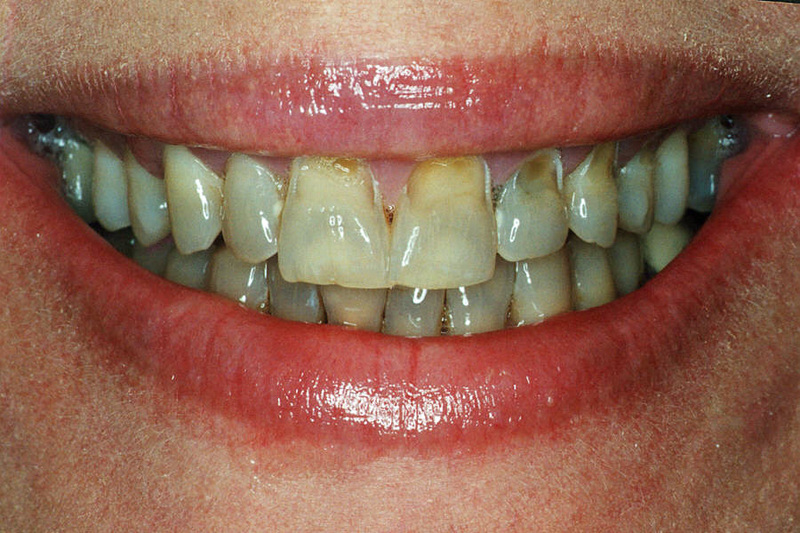 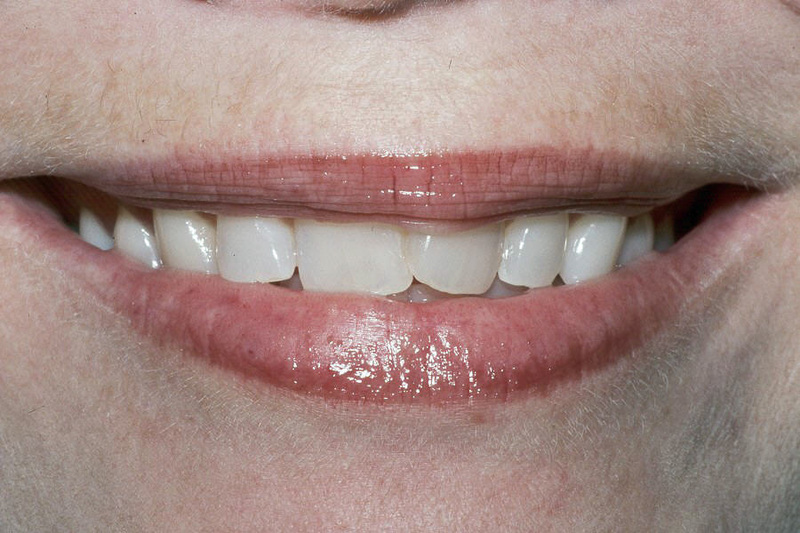 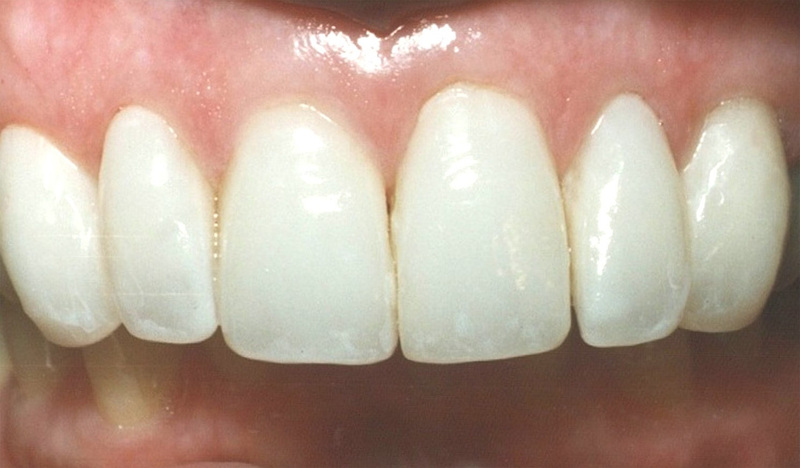 An impression is then taken of the teeth and a shade or color is chosen to create a beautiful smile. 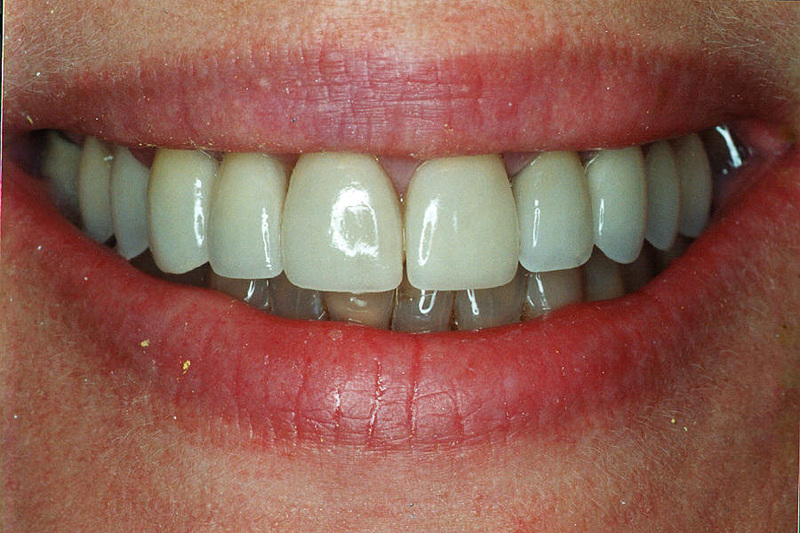 Temporary veneers are then placed on the teeth and will be worn until the permanent veneers come back from the laboratory. 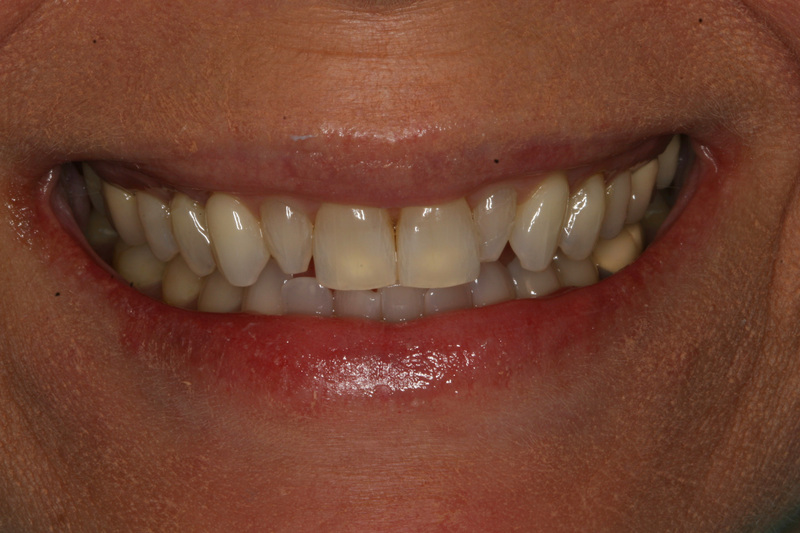 At the second appointment, the temporary veneers are removed and the permanent veneers placed with a bonding agent. 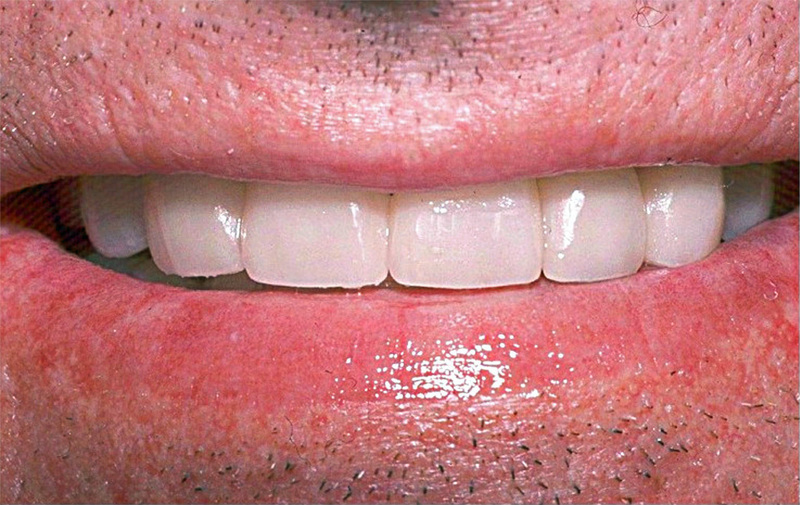 Care instructions will be given and it is recommended that proper brushing, flossing, and regular check-ups are done to aid in the longevity of the veneers.